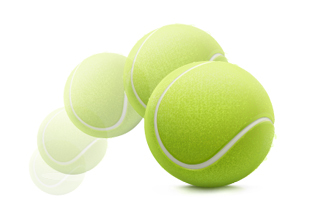 Free Tennis Clinics for Athletes with Special Needs. 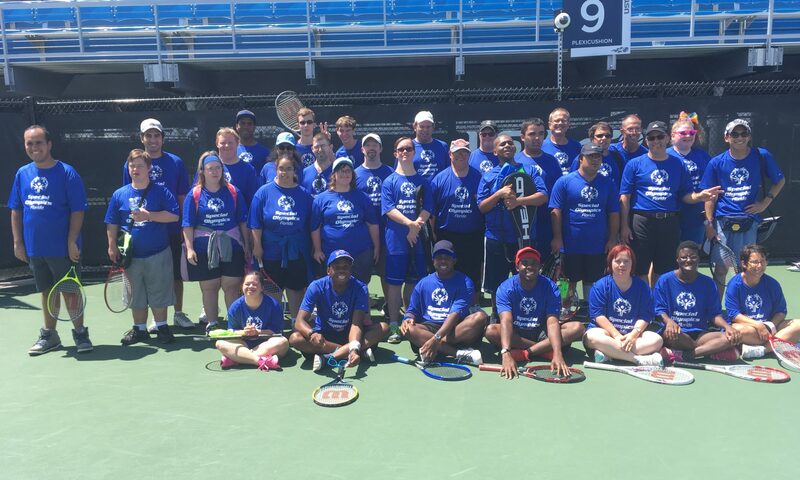 33 of our Tennis for Fun Athletes competed in the State of Florida Special Olympics at the USTA National Campus Lake Nona. 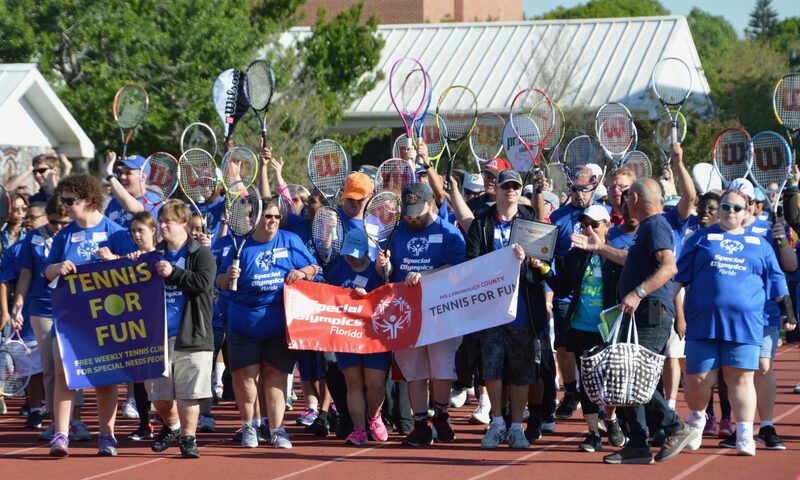 They all had fun competing and celebrating afterwards!